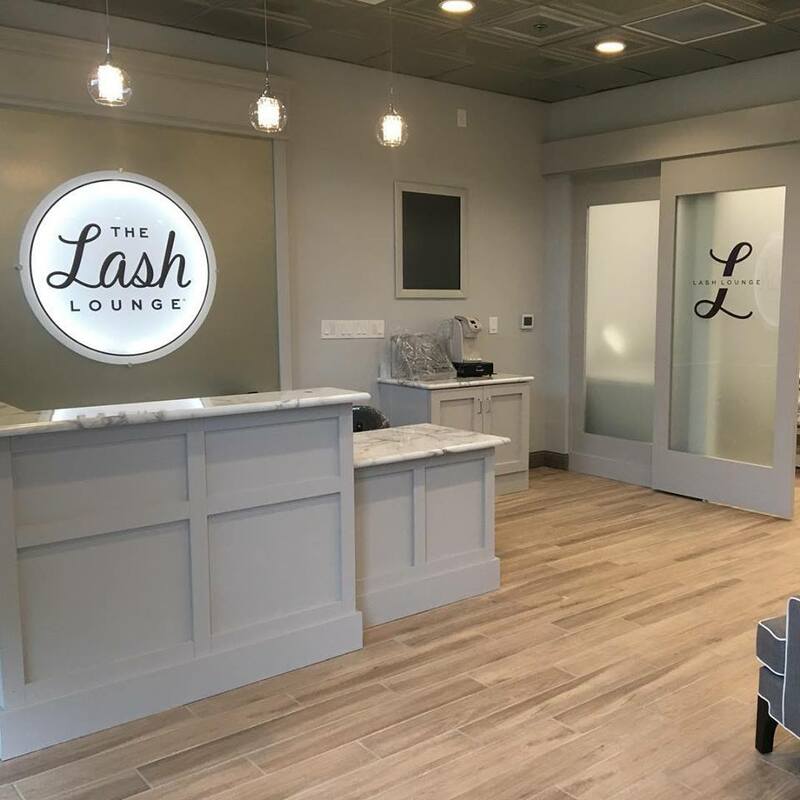 The Lash Lounge will offer semi-permanent eyelash extensions and other beauty treatments at its soon-to-open Polaris location. After years of research and a much needed change from the Fortune 500 corporate world, Ken McAleb and Daryl Halvacs discovered their passion and excitement for The Lash Lounge. The Lash Lounge is a high-end beauty salon that specializes in semi-permanent eyelash extensions. Their services range from lash and brow tinting, brow extensions, threading, lash lifts, and brow microblading. Halvacs and McAleb make it their goal to provide customers with a simplified lifestyle and create a new definition of confidence. McAleb describes the process of how The Lash Lounge arrived in the United States, and now Columbus. The first of three Columbus-area salons will open on August 3 at 2021 Polaris Parkway. As for goals for business and their customers, Halvacs and McAleb are hopeful in creating a relaxing escape from daily life through a luxury spa environment, customer engagement, and a smart price-point. 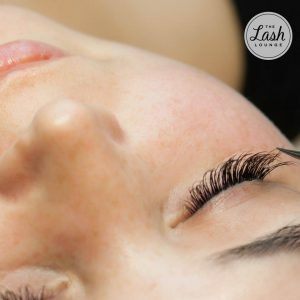 As lash extensions are becoming increasingly popular throughout the country and around the city, Halvacs and McAleb touch on just how the Lash Lounge aims to differentiate themselves.